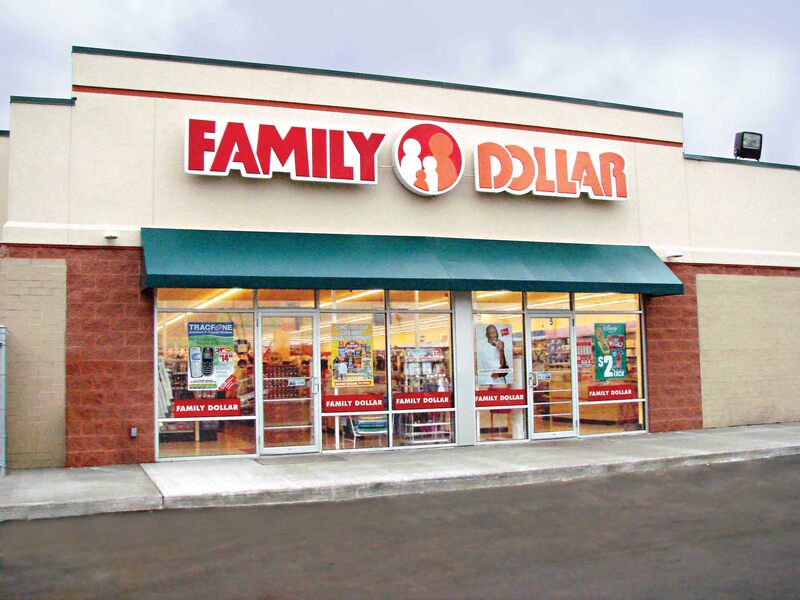 NEW ORLEANS – A local Family Dollar is being sued by a woman claiming she slipped and fell on the store's premises. Thea R. Green filed a lawsuit against Family Dollar Stores of Louisiana Inc., Carrollton Central Plaza Associates and Chubb National Insurance Company in the Orleans Parish Central District Court on Dec. 12. Green alleges that she tripped and fell on a defective sidewalk, a two-inch gap, near the defendant’s entrance of its S. Carrollton Ave. location causing her to injure her left leg, knee and calf and aggravating a pre-existing lower back condition. The defendant is accused of failure to cure the property of defective conditions, failure to ensure customer safety and failure to warn patrons of the unsafe conditions. The plaintiff is seeking no more than $75,000 in damages. Green is represented by New Orleans-based attorney Ford T. Hardy Jr. This case has been assigned to Division A Judge Tiffany G. Chase.